Application : Street, school roads, pathways, walkways, village paths, secondary ways, motorways, mine areas, residential areas, courtyards, gardens, parks, streets, corridors and rural areas. 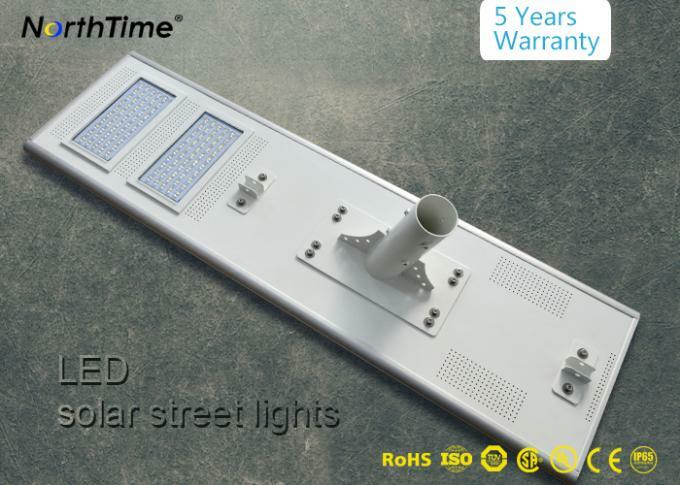 All In One Solar Led Street Light has the strength with easy installation. There are various installed methods, such as iron pole, wooden pole, even plastic pole, save so much cost. 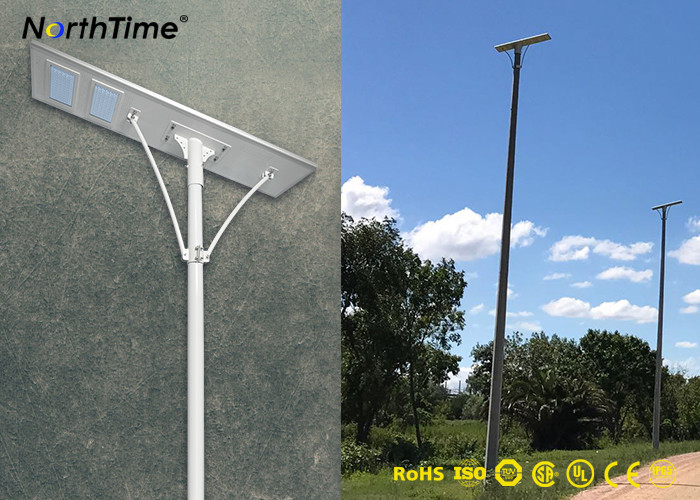 1) It combines solar energy with led lighting, save electric power, protect resources. 2) Using Lithium Iron Phosphate Battery, more than 5 years lifespan, high-temperature resistance. 3) The main frame is made of aluminum alloy which is anti-corrosion and waterproof. 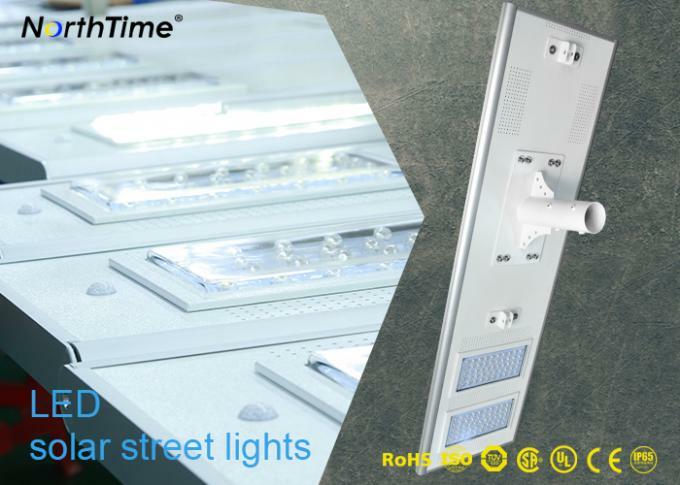 4) MPPT smart controller is built in the lamp, it will reduce the brightness when no one around at night, energy-saving and practical.